No one can contradict the fact that the online presence of your business success cannot be achieved without marketing your product online, in this case email marketing play a vital and major rules. For email marketing every business and organization want the newsletter design unique and eye catching which briefly contain the company most recent news, activities, promos of services, products and new offers. If you are confusing in the hiring of newsletter designing services, no worry, you’re at the right place, Softech Logix offer efficient services of newsletter designing. You must need to relay on Softech Logix for highly interactive mobile responsive newsletter designing and HTML/CSS coding. Our newsletter designing template raise your marketing campaigns for each segment of your audience to help advertise products and services in efforts to efficiently and effectively engage new customers. 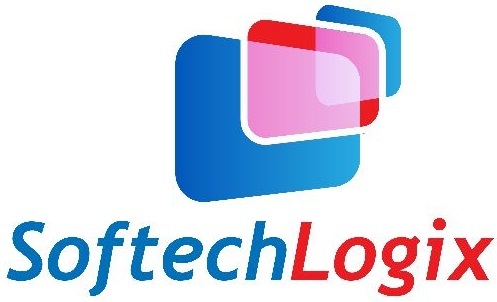 The expert team of graphic designing at Softech Logix will design a unique style emails with personalized content to help you sell a product, promote a cause or provide a service. We at Softech Logix bring your message out to the masses in the form of a stunning newsletter design and format. It’s time to promote your business, engage us now for designing a unique layout for your business newsletter “Contact Now” and give a unique and attractive newsletter design for your email marketing campaign.